Have you ever come across someone’s phone with air bubbles and patches between the phone screen and protector? 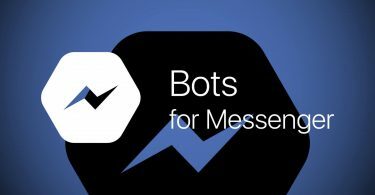 You would probably say yes since this commonly found mobile issue happens with almost everyone with a phone. This generally happens because you apply the screen protector yourself or whosoever puts it on the phone, does it carelessly. Such a thing happens because we lack the knowledge of appropriately applying the screen protector on our mobile. 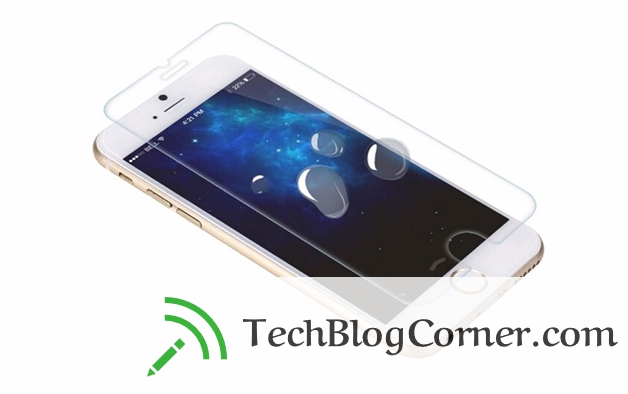 Many people are not aware of the actual process of applying iPhone screen protector or iPad. Applying iPhone 5s screen protector, iPad Air screen protector, iPhone 7 protector or any other devices is somewhat tricky, but with the proper procedure, you can apply it like a professional. The screen protector usually comes with an installation card, but that installation card can be hard to apply. So, here I have recommended for using the credit card. Before applying the screen protector, you need to clean the dirt, finger prints, oil, and dust off your mobile screen. You can use the microfiber glass cleaning cloth and protectors to clean the phone screen. Any dust, dirt, micro material or moisture that get trapped between the mobile screen and protectors create the bubbles with patches. Oil that remains there on the screen also creates trouble in sticking of the protector. So, first, you need to clear it properly so that your screen could become free from any unwanted dirt or other materials. Use a spray bottle to moisten the screen protector and finger tips so that protector could be easily applied with no patches. So, little bit moisture is needed to apply the screen protector. And, if you don’t have a spray bottle, you can apply the screen protector in the room having humidity. You can just use your bathroom by turning the shower on for few minutes before applying your phone screen protector. This is the most approved and perfect method to apply iPhone or iPad screen protector. In this method, you basically line up the protector on your screen just before removing that plastic backing layer. After this, you need to use clear tape like scotch tape to tape down one side of the phone. You may choose the longer side so that you can keep the protector line up perfectly while you apply it over the screen. Now, just lift the hinge and remove the backing. Now, slowly place the screen protector from starting to the end of the hinge. Move the credit card over the screen to remove the bubbles and patched. 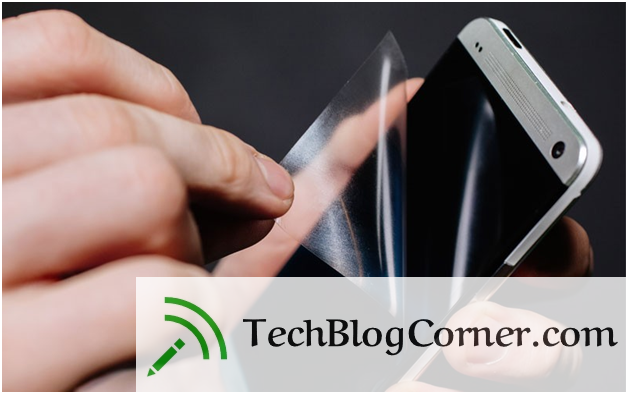 If you find any spot or dust between the phone screen and screen protector, just lift up the protector corner with the help of scotch tape or any other tape. And, now smooth the protector again after removing the spot or dust. If you have used the solution of spray and your protector is unable to stick at that corner, just leave it for 5 to 10 minutes and try to hold it again. This will help to remove some moisture to make it stick. Here, you should keep in mind that protectors could not get too dry otherwise they will not hold. 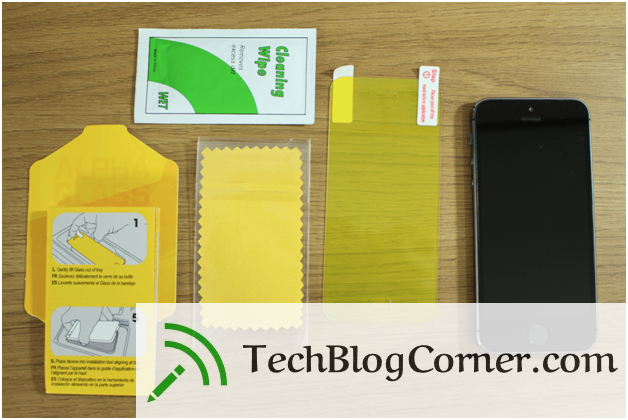 These are the ways that you can use to apply the iPhone screen protector, iPhone 6s screen protector, iPad mini screen protector or any other Apple devices’ screen protector. Even after following the procedure mentioned above, if you still find trouble you should approach the professionals who could apply screen protectors with ease and without any patches or bubbles. You can explore such professionals through the web. If you like this blog post, please don’t forget to give a like, share and comment. 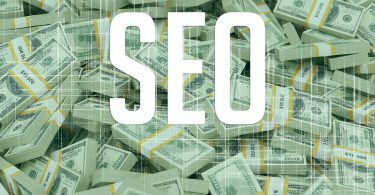 What to expect from SEO industry in the next few years? 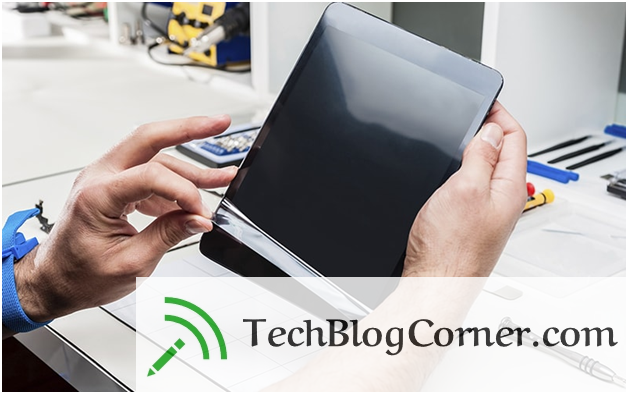 Me (Amit Sharma) is an all-time professional Writer and very honest sincere and up-front blogger at iPad screen protector. In general, I try to blog up-front and honest, without being argumentative or confrontive. I take care not to offend, but sometimes, I just want to bash intelligence into some brains.